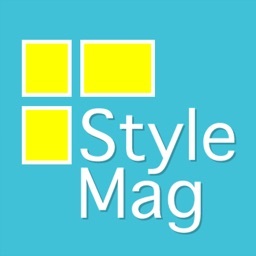 StyleMag is a magazine-style collage maker application. 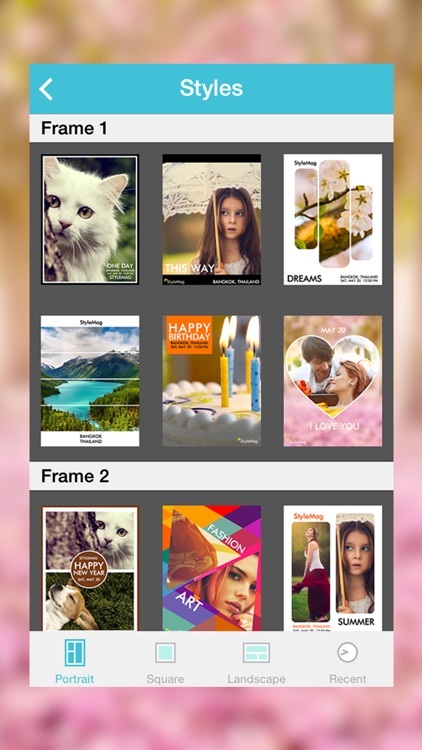 With this app, you can edit your photos and create your own collages without a fuss. And it’s free as well! 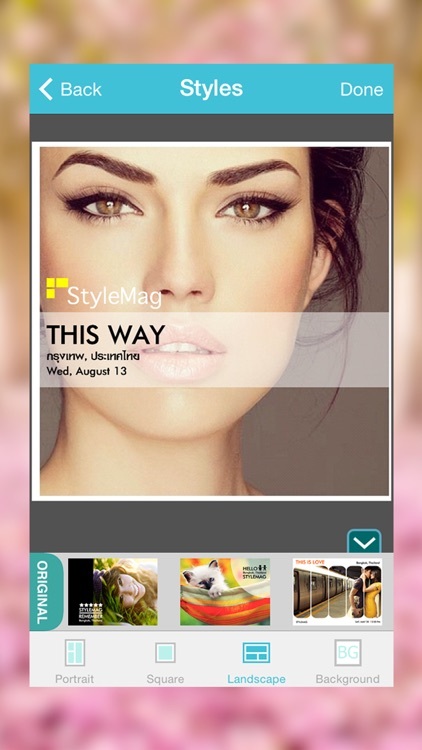 - Turn your selfies, photos of friends, family or your best moments into a magazine-style collage of your choice. 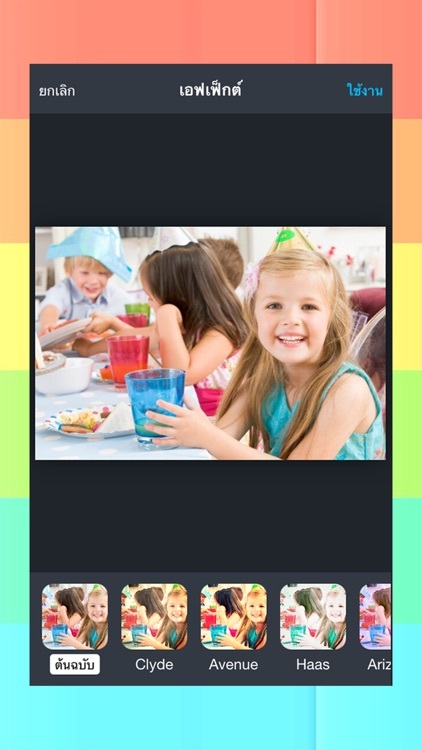 - Edit/change/delete text or change the text color by tapping the text. 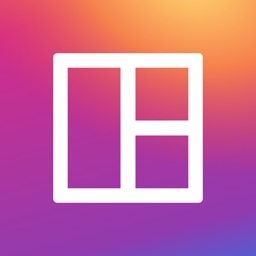 - Easily swap images in the themes by tap and hold the image to swap. 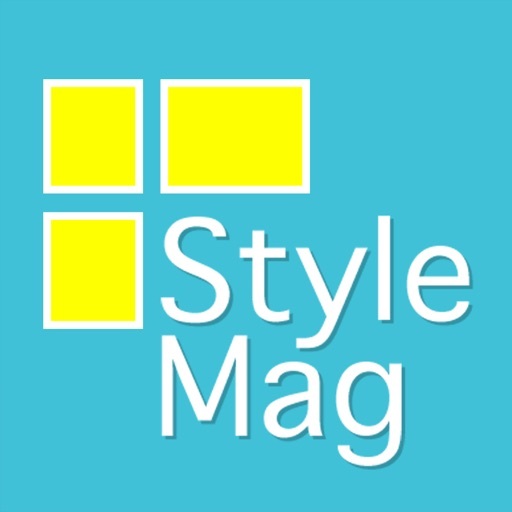 - Change background image and theme's color tone. - Select theme size to be vertical, horizontal or quadrangle. 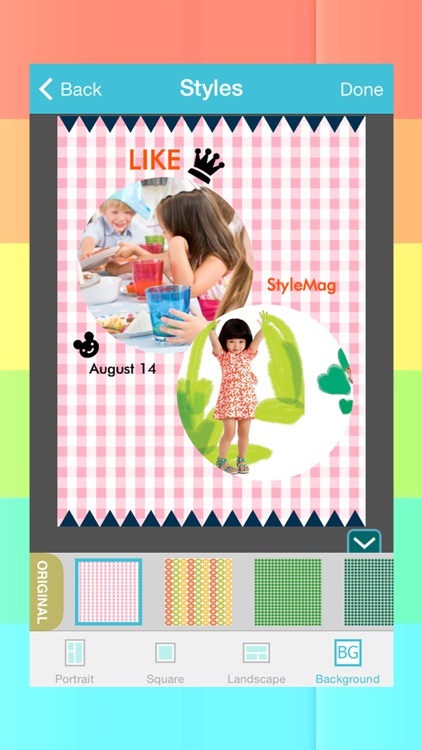 - Adjust the size and position of the iamge by tapping the image to move or zoom. 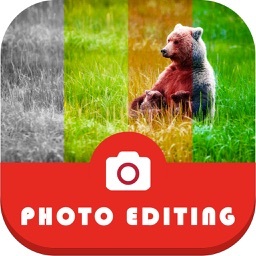 - Edit the photos with filters, effects, brightness adjusting, crop, frame, stickers, text, drawings, eraser, red-eye remover, etc. 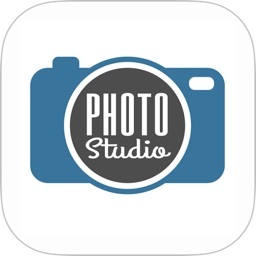 - Give life to your old photos by adjusting contrast and saturations to make your photos look even more natural.